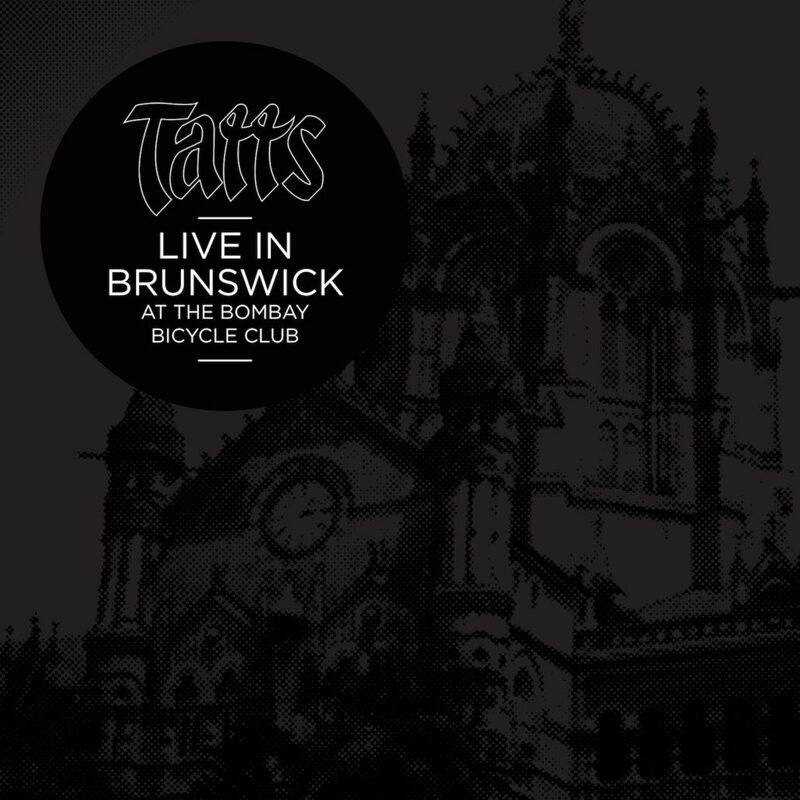 Tatts: Live in Brunswick is a 14-track album recorded in the early ‘80s at Melbourne’s Bombay Bicycle Club in Brunswick and mastered for loyal fans in 2017. This album captures the sweaty, alcohol soaked, intense assault on the senses and the rock scene back in the fabulous ‘80s. Tracks like Bad Boy for Love, We Can’t Be Beaten and Rock N Roll Outlaw have become legendary. 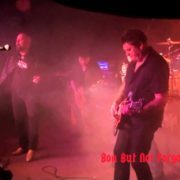 Released via powerhouse indie rock label, Golden Robot Records, the album was unleashed digitally on February 3, 2017, with hard copies and associated merchandise available at shows. 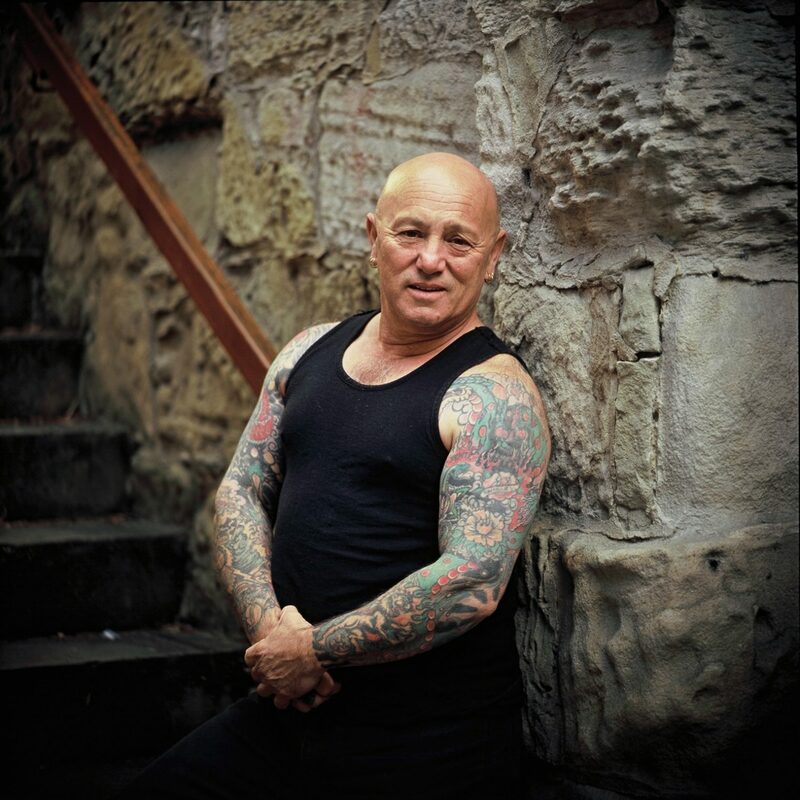 It’s an album that takes you back thirty-five years, when the Australian pub rock scene was at its peak, live music was everywhere, and so was Rose Tattoo, fast becoming one of Australia’s most revered rock bands of all time. 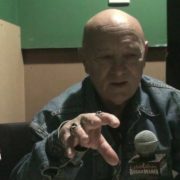 The classic lineup included Angry Anderson, Pete Wells, Gordon ‘Geordie’ Leach, ‘Rockin’ Rob Riley and Dallas ‘Digger’ Royall. 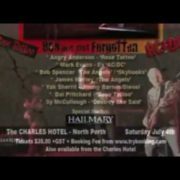 Known for their peerless, raw, heavy blues rock n roll, a hot mix of slide guitars, and the unmistakable voice of Angry Anderson the “Tatt’s” were literally ‘on fire’ as this live outing testifies. 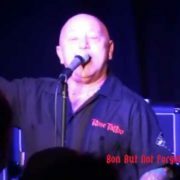 Take a trip down memory lane now as The Angry Anderson Band play, in its entirety, the Tatts: Live in Brunswick album in a series of showcase gigs. 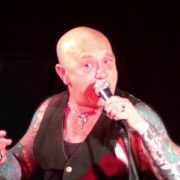 The Angry Anderson band are Angry Anderson, throat, slide & lead guitarist extraordinaire Dai Pritchard, rhythm and soloist guitarist and resident eye candy Joel McDonald, the Italian Stallion, Dario Bortolin is the bass man and his partner, completing the engine room, is drummer Peter Heckenberg. 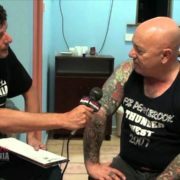 Tatts: Live in Brunswick album tour – when rock was king and Rose Tattoo was at its most formidable!